Pride Foundation in Clark County will present a benefit screening of Inlaws & Outlaws on Sunday, April 3rd at 3 pm. Concessions and copies of the DVD will also be available with all net proceeds going to the Pride Foundation's scholarships and grants to non-profit organizations that support the LGBTQA community in Clark County. We welcome the participation and support of all in our community that believe in love and equality! Pride Foundation inspires a culture of generosity that connects and strengthens Northwest organizations, leaders, and students who are creating lesbian, gay, bisexual, transgender and queer equality. 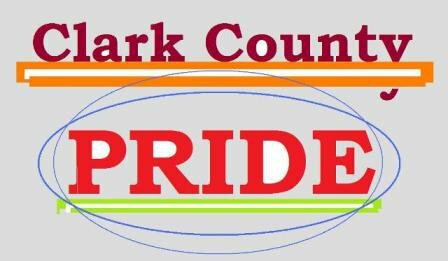 Visit Pride Foundation | Clark County on Facebook.